EDIT: Corrected the wheel's LODs so that they didn't show up messed up when seen from afar - thanks Marv! 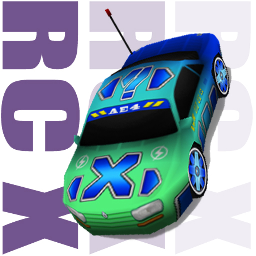 EDIT 2: There was something off about the carboxes, please re-download! Hope you guys enjoy this little slug!